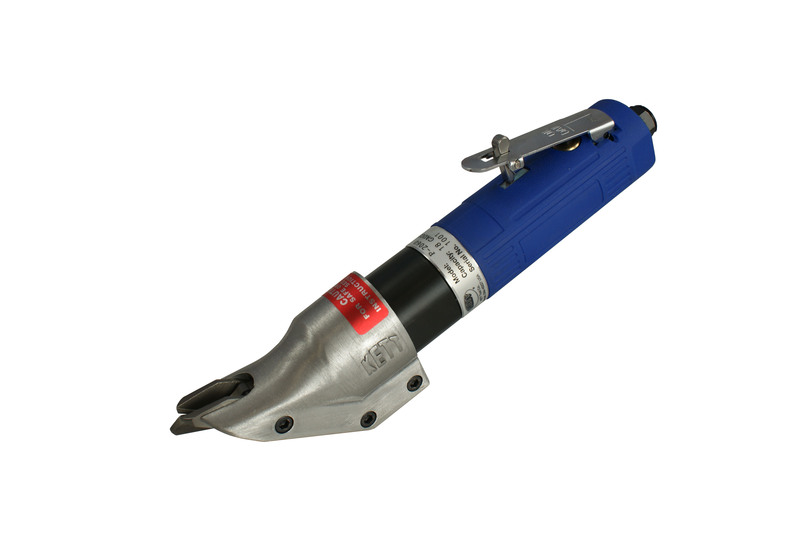 The P-2060 Straight Handle Pneumatic Shear features a variable speed push lever control which provides a smooth, well balanced grip. 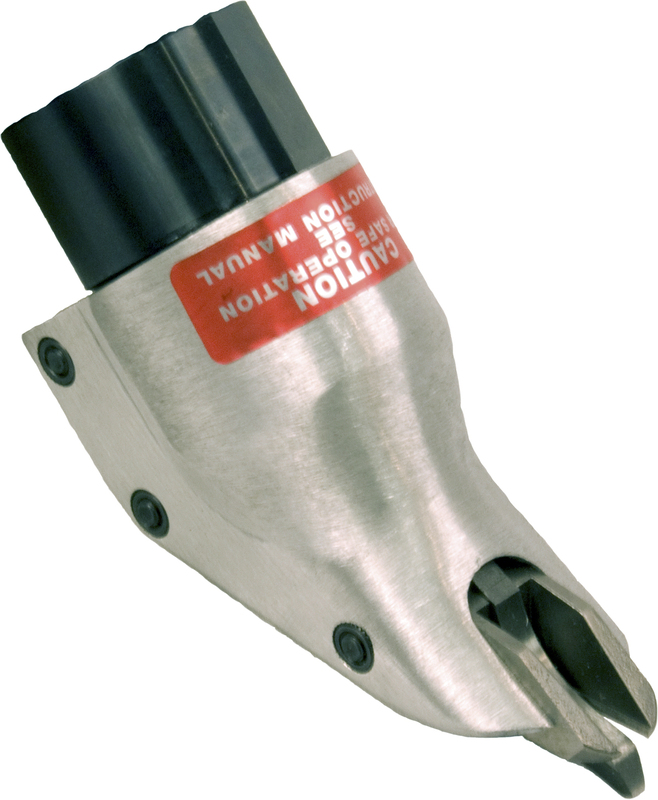 This double-cut shear easily cuts through 18 gauge C.R. 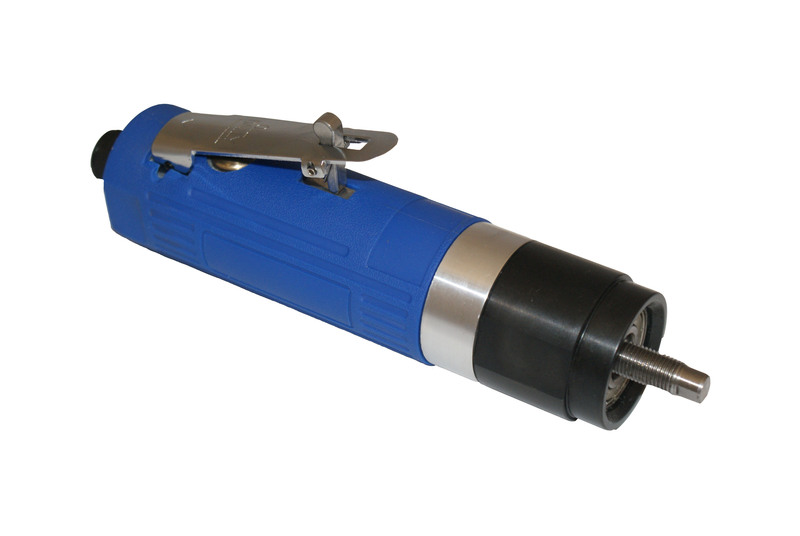 mild steel, stainless to 20 gauge and aluminum to .090 eliminating the need to file or deburr. The P-2060 delivers up to 2500 RPM's when powered by a 90 PSI air source.